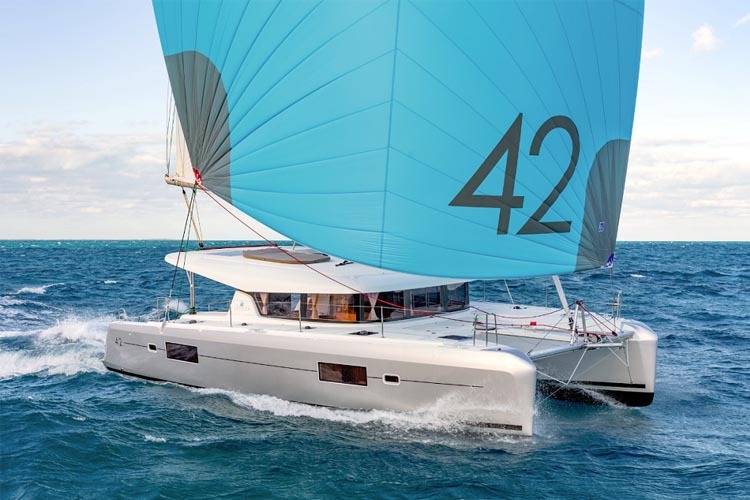 SailingEurope Charter offers a high-quality yacht charter fleet, which consists of Beneteau and Jeanneau sailing yachts and Lagoon catamarans. 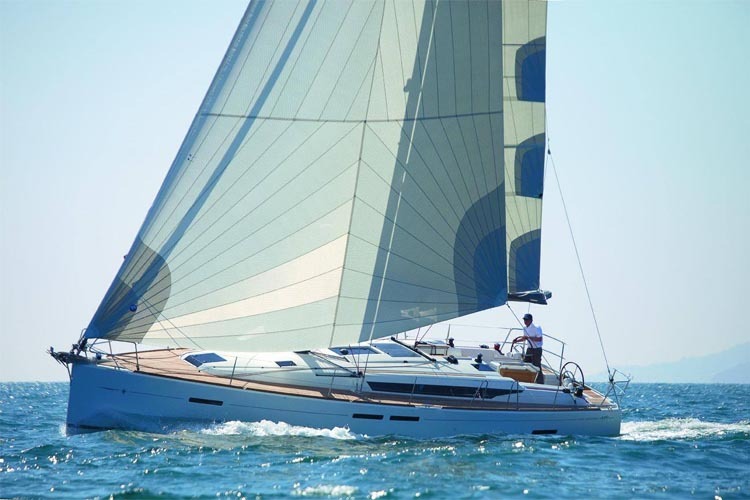 Our sailing yachts based on the island of Šolta, Split Region, are modern, elegant, comfortable and equipped with everything you might need during your sailing holidays in Croatia. 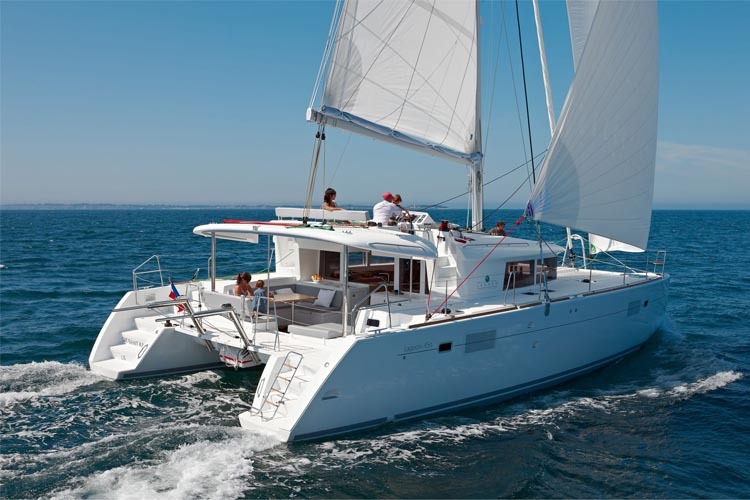 Our charter Catamarans are spacious, stable, safe and they offer a wonderful panoramic view from a large sunbathing area. 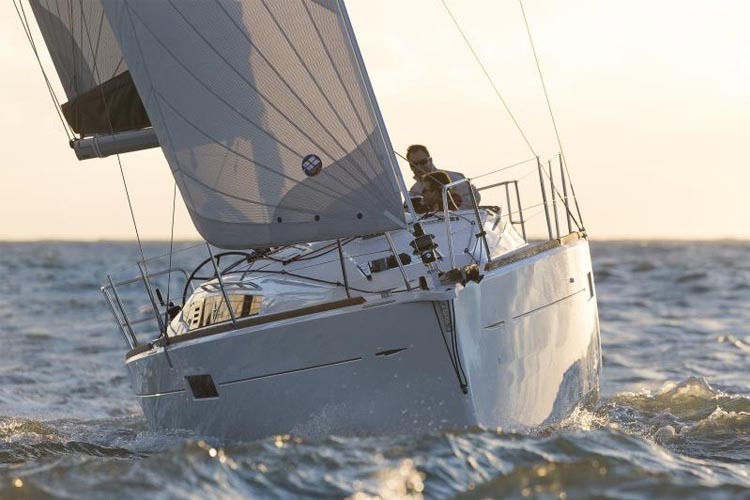 All boats from SailingEurope Charter fleet are regularly maintained and they are in a perfect state. Our private Rogač Base on the island of Šolta is an ideal starting point for your sailing adventure in Croatia. It is located in the proximity of Split and Split International Airport and close to top sailing spots. Your adventure begins straight away. Choose a fast, reliable and safe speedboat transfer from Split or Split Airport, and reach our base in Rogač on the island of Šolta in 30 minutes. 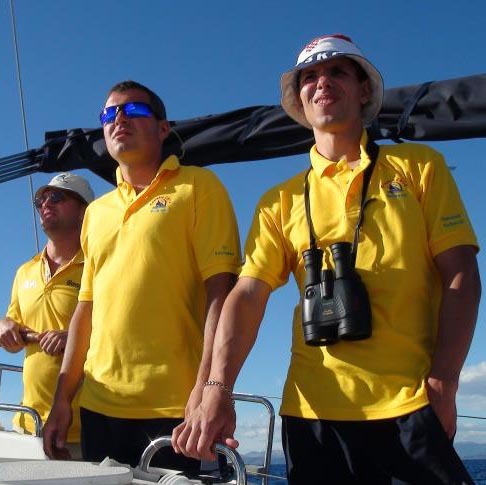 SailingEurope Charter provided excellent support to organize our sailing holiday! 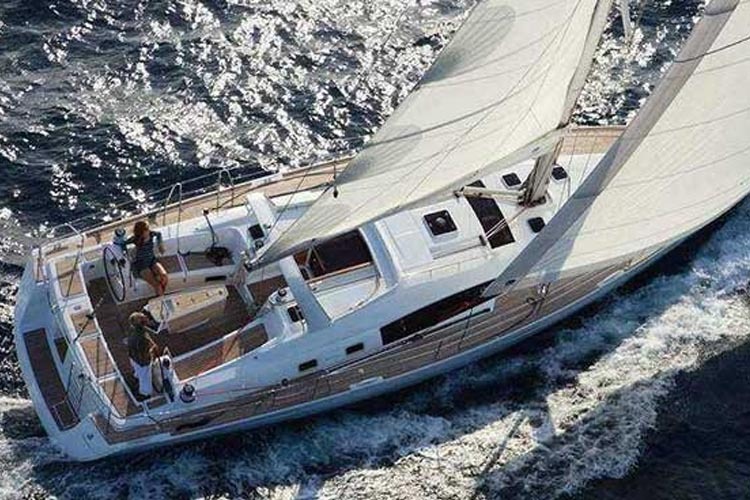 To my mind your company is the best charter on the Adriatic coast. In Rogach I feel as my home bay – small and hospitality in all. Good job base team guys gives respect for them. They keep in attention all things and details. 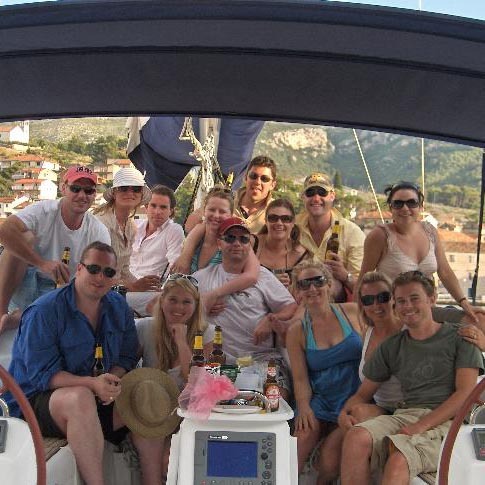 Everything was run very professionally and the boats we booked were absolutley spot on! The Skippers that were supplied made our trip the unforgettable experience it was. They went out of thier way to help us and got involved with all of our activities.